Three Tipperary graduates are commencing a prestigious three-year programme in ESB this week. They form part of a cohort of 70 graduates from Irish third level institutions, spanning fields of engineering, IT, HR, marketing, trading and finance. 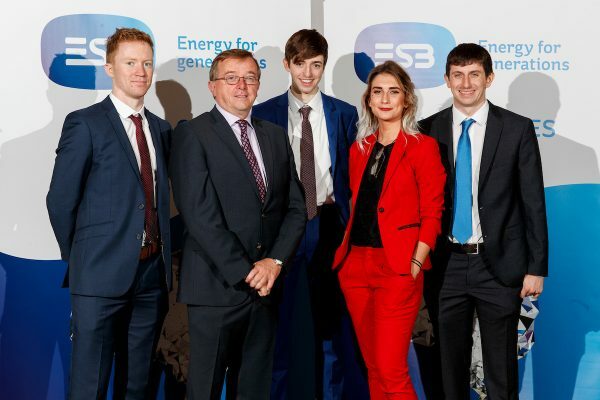 Pat Naughton, ESB Executive Director, Group People and Sustainability, welcomed the Tipp graduates on their induction week in Croke Park. He commented: “These graduates join us at an exciting time. As ESB celebrates 90 years, the energy sector is undergoing a major transition which will require fresh and innovate thinking. ESB is leading Ireland’s transition to a low carbon society, putting in place solutions today that will leave a positive legacy for generations to come. Our 70 new colleagues will play an important part in building this brighter, more sustainable future, as the company seeks to remain at the forefront of energy innovation.